The Renewable Heat Incentive (RHI) is the world’s first long-term financial support programme for renewable heat. Read about how we can help your home with this scheme. Or contact us and a member of our team will be in touch. 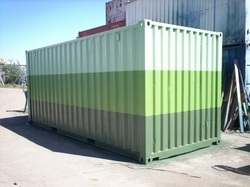 How Can Lion Containers (Biomass) Ltd Help Your Home? Lion Containers are able to offer a wide range of Biogas and/or Biomass stores. 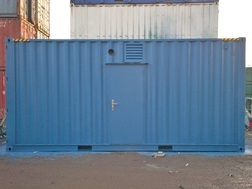 We can offer ‘off the shelf’ options or Bespoke units. 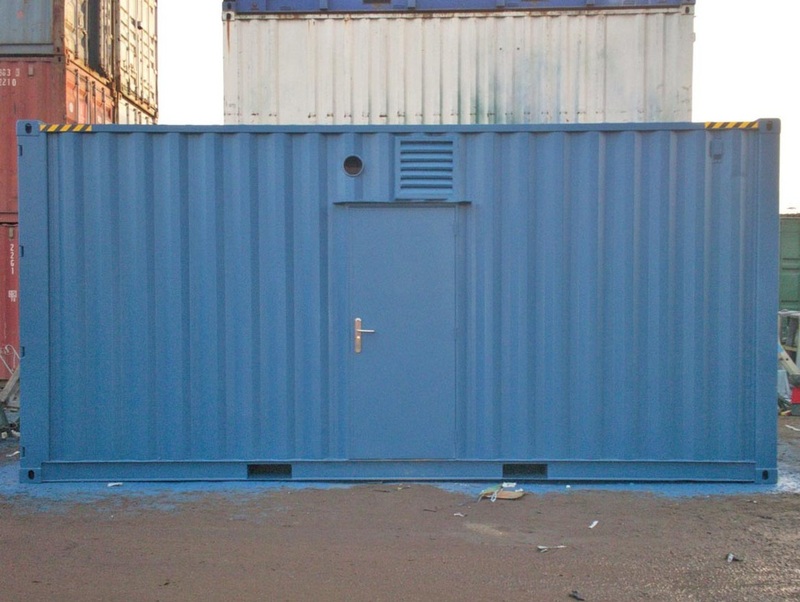 The container solution is invariably a process enclosure. 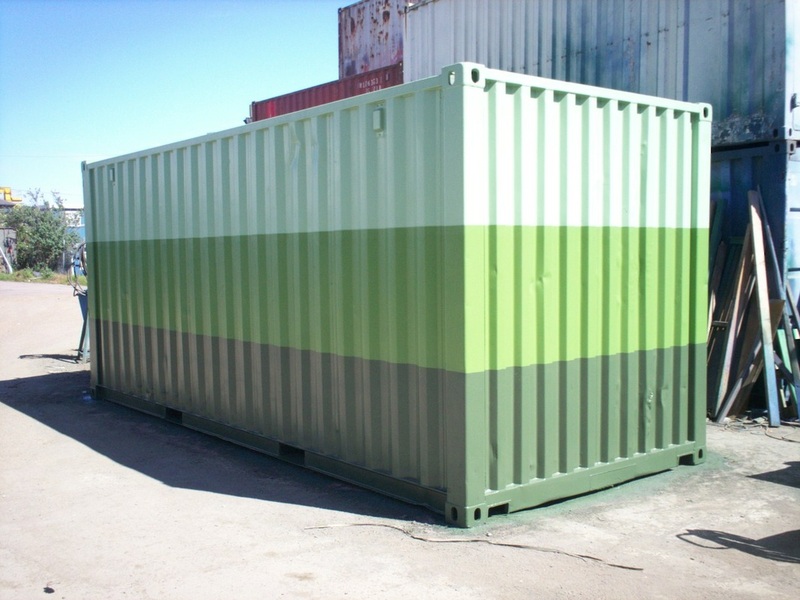 With Biogas the container is modified to house the process plant which aids the liquefaction, acid formation and methane formation required to create biogas. 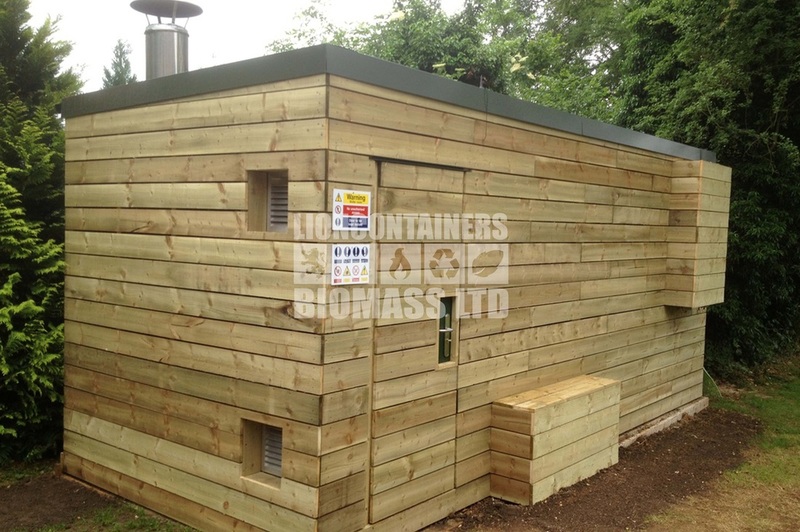 With Biomass the fuel is often waste wood in either wooden pellet or wood chip form. The fuel is then fed from the fuel store into the boiler room via augers which connect through apertures in the container walls. 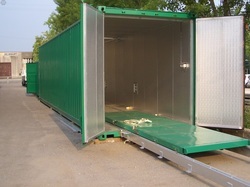 The specification of the container will depend on the individual customer and also the machinery used. Launched in November 2011 with a scheme for the non-domestic sector that provides payments to industry, businesses and public sector organisations. 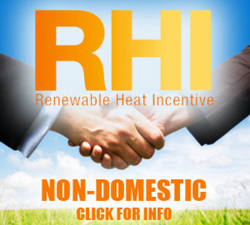 The details of the domestic Renewable Heat Incentive (RHI) were announced by the UK Government on 12 July 2013. The main details of the scheme which were announced, and which are subject to final clarification and parliamentary approval, are listed on this page. The domestic RHI is a UK Government financial support scheme for renewable heat, targeted at, but not limited to, off gas grid households. The scheme covers England, Wales and Scotland only and will cover single domestic dwellings. It will be open to owner-occupiers, private landlords, Registered Providers of Social Housing, third party owners of heating systems and self-builders. It will not be open to new build properties other than self-build. It will be open to anyone in these groups who installed an eligible technology since 15th July 2009, provided they meet the scheme criteria. Further details on the phasing will be provided by Ofgem prior to launch. The scheme will support air source heat pumps (ASHP), biomass systems, ground source heat pumps (GSHP) and solar thermal technologies. 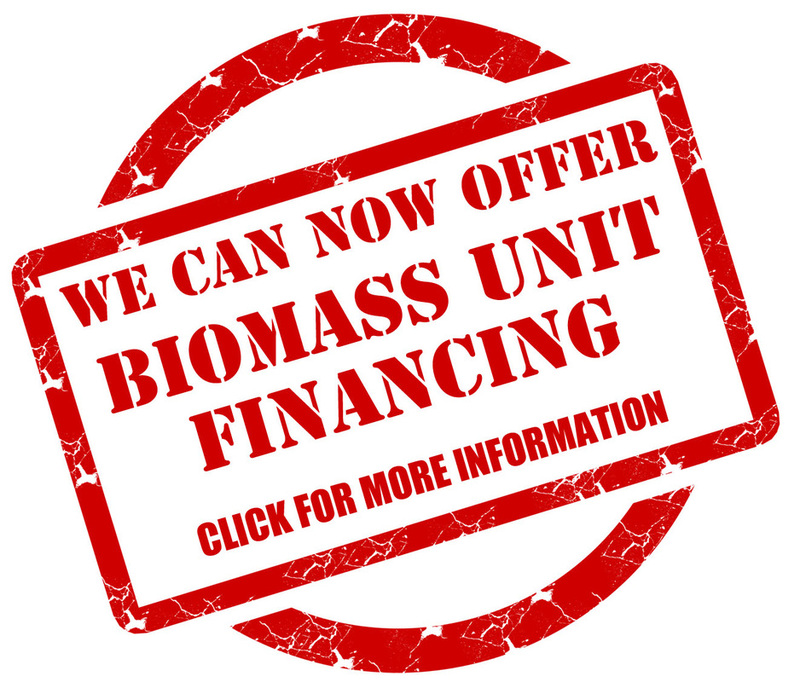 Biomass - the renewable heat generated will be based on an estimated figure of heat demand from an Energy Performance Certificate (EPC). Heat pumps - the renewable heat generated will be based on an estimate of the heat demand from an EPC combined with an estimate of the heat pump's efficiency. Solar Thermal Systems - the renewable heat generated will be based on the estimate of system performance completed as part of an Microgeneration Certification Scheme (MCS) installation. The financial support will be paid at a set rate per unit of renewable heat produced (kilowatt hour or kWh), for seven years, to the owner of the heating system. To help improve performance of renewable heating systems, there will be an extra incentive for applicants who install metering and monitoring service packages, of £230 per year for heat pumps and £200 per year for biomass boilers. Tariffs will change annually in line with the Retail Price Index (RPI). The Department of Energy & Climate Change (DECC) intend to introduce a system of degression to control the costs of the scheme. This is where tariffs are reduced over time for new applications to the scheme. DECC intend that the scheme will open to applications in Spring 2014 and will be administered by Ofgem. Ofgem guidance will be available before the launch of the scheme on how to apply and the information that will need to be provided. Please note that this is not an exhaustive list of all the criteria of the scheme and the details of the scheme are subject to further clarification. You can find further details about the scheme and link to all the related policy documents on the UK Government website.